For the first time in many years, I listened to even more music than usual, thanks to a Spotify Premium account. From finding the joys of the Marshall Tucker Band to Frightened Rabbit, the search for music continues to be a rewarding journey. As for the full albums I enjoyed that were released this year, well, that list is rather short compared to the list of songs I really liked (which, you can listen to here). So, as 2015 comes to a close, I present my favorite albums of the year, as well as my favorite shows. 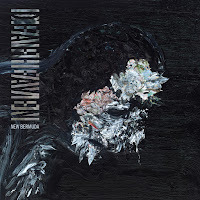 To be frank, I was not sure Deafheaven could make another classic. Sunbather was such a revelation, blending dreamy shoegaze with black metal and goblin-like vocals. 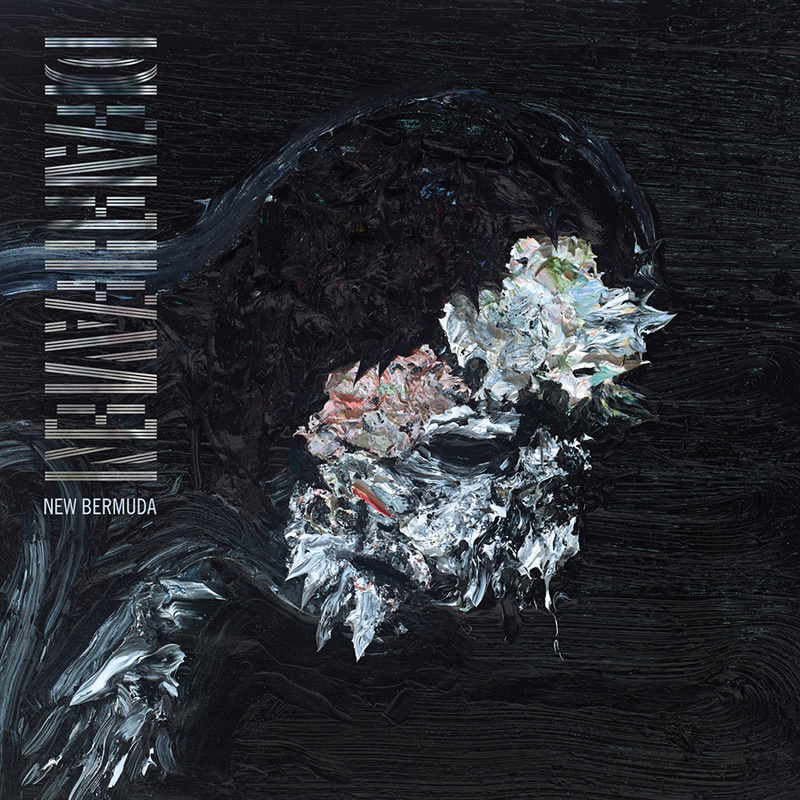 Yet somehow, despite fearing a Sunbather retread after the first couple of songs were premiered online, when I heard New Bermuda from start to finish, I was in love. No riff overstays its welcome and there are absolutely no filler tracks on it. There is beauty on this record, especially the "Champagne Supernova"-like ending on "Gifts for the Earth," and there is plenty of harshness throughout, yet I find a whole new appreciation of this San Francisco-based quintet. 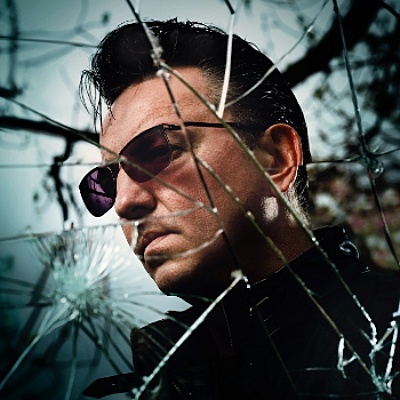 There are certain songs in Richard Hawley's back catalog that I can listen to over and over again for months at a time. While there are many classic songs on Ladys Bridge and Coles Corner, I've never been too hot about the sequencing of such albums. Too much mellow, meandering stuff mixed with greatness. Coming from his last album, Standing at the Sky's Edge, a long and drawn-out exercise in hypnotic rock, I was not expecting Hollow Meadows to be one of his efforts to date. When I heard "I Still Want You" kick in with its chorus, I thought the magic had returned. Then the next track came and I liked it, and it continued all the way to end. Hawley harkens back to calm and lovely vibe of his earlier work, but with an immediacy that had been absent for a while. 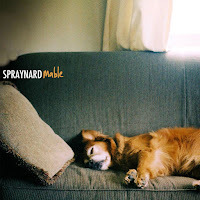 It's not often that I openly proclaim my love for a record after only one spin, but that's what happened when I received an advance digital copy of Spraynard's latest record, Mable. Put out on the reactivated label Jade Tree, I was reminded of what I loved about records by the Promise Ring and Lifetime back in the late 1990s. Spraynard doesn't sound like those bands, but the feeling of joy, filtered through a certain amount of self-deprecation, makes this a quick and enjoyable listen. 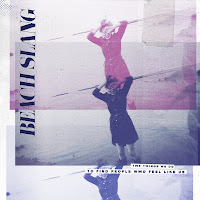 The hope I had with Beach Slang's first proper album was that it would be as good as their two EPs. Not much was changed between those EPs and this debut LP, but it's totally fine by me. James Alex Snyder is not afraid to say how rewarding it is to be honest and true to yourself. He's a 30-something playing punk rock and driving around in a van, but he and his bandmates put out a sound that is special. Special to the point that goes beyond the punk crowd. Imagine Jawbreaker and the Replacements up for affecting thousands of people in a stadium. Night Demon's material sounds like the original version of the Misfits playing New Wave of British Heavy Metal. There is an intensity to their sound and performance that made me feel so happy and alive back in May. I've known frontman Jarvis Leatherby for many years, but I was not expecting to see my favorite show of 2015 on this night. 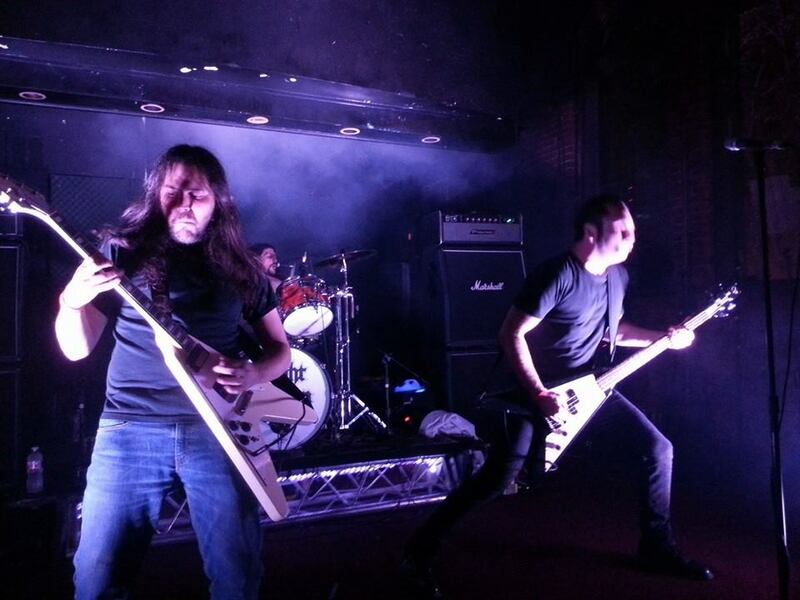 They followed a grindcore band with Geoff Tate-like vocals and proceeded to make everyone in the venue take note. Smoke machines went off, their merch guy came on the stage for one song dressed a ghoul, and my face was melted off by riff after riff. If you were to tell me ten years ago that Trees, under a new owner, would be one of the best places to see a show, I would have laughed at you. Ever since the venue reopened a handful of years ago, I have had no problems with the venue or its staff. 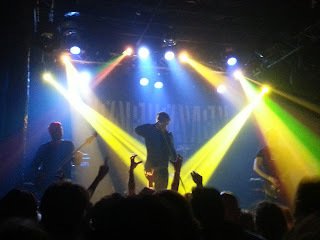 Their sound system made Deafheaven come across as a constant surge of energy, passion, and excitement. 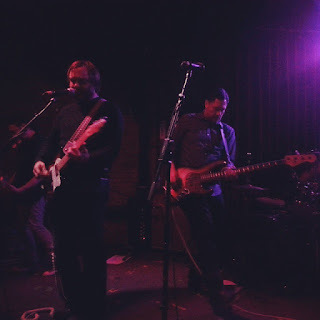 It was my third time to see Deafheaven and certainly the best. I drove ten hours to see this show, and I didn't regret it one bit. I needed some kind of summer vacation, as my full-time job actually wants its employees to take time off. When I saw that Braid was going on a short tour this summer, I decided to go to a town I had never been to before: Nashville. I spent a lot of time with the Braid guys before the show, even seeing Michael Ian Black do standup, going record store shopping and a trip to Guitar Center. The show was great, as Braid continues to make music that is crucial to my ears and performances that are worth remembering. Rahim Quazi and I have been in the same room numerous times before, but I didn't understand the power of his music until this show, which sold out the Kessler. 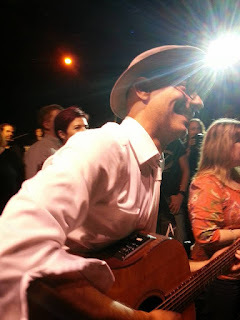 Performing his excellent album, Ghost Hunting, in full, along with various songs from his first two solo albums, I came away from the show with a blend of all kinds of thoughts and feelings. Rahim writes about heavy stuff, like falling out of love and recovering from child abuse, but he makes music that is hard to not love. 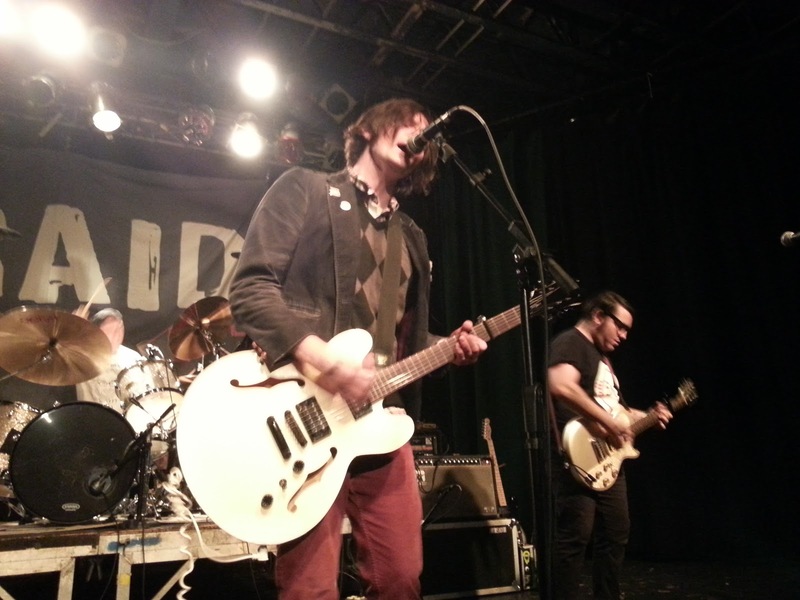 It's rare for a local act to sell out the Kessler, and I was happy to see it. 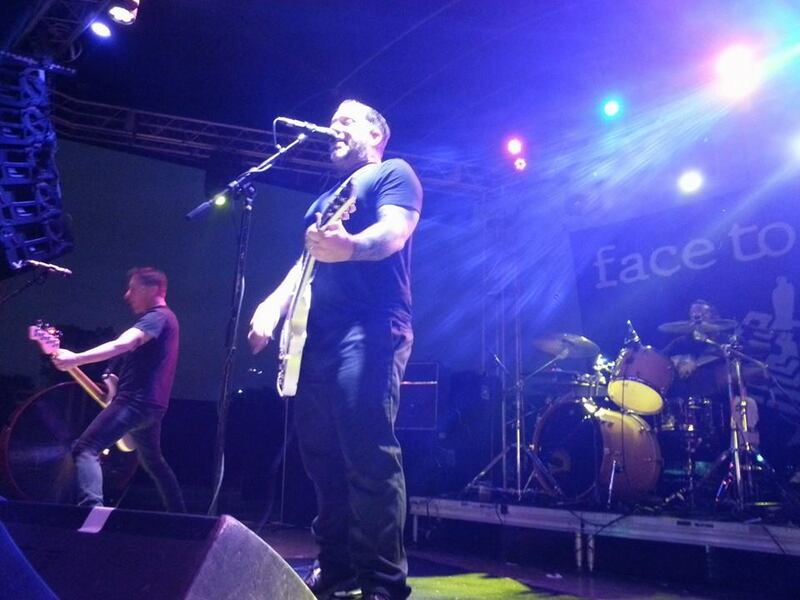 face to face became the first national band I have seen nine times. That's right: nine times since 1997. Though I didn't think fondly of their last two records, face to face did a special engagement at Gas Monkey, performing Don't Turn Away, Big Choice, and self-titled over three nights. I met some fellow face to face diehards, spent time talking with some of the members, and was up in front for every night. They never disappointed. 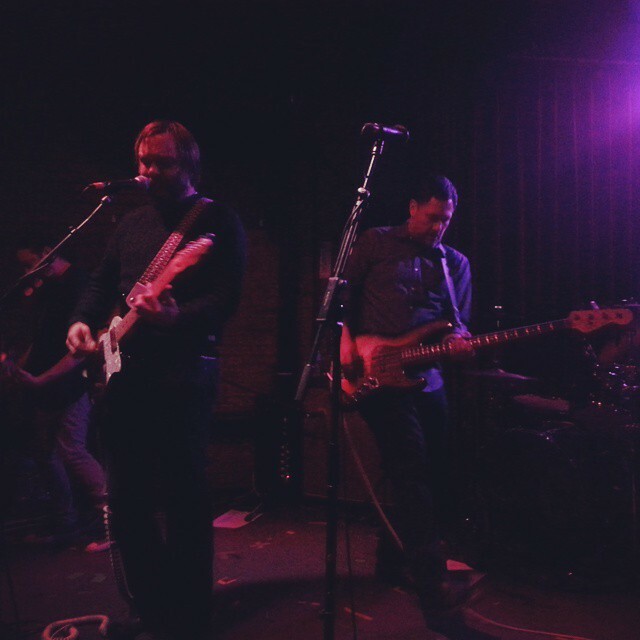 If it weren't for this show, I'm pretty sure I would continue to acknowledge the importance of Mineral's music, but be quick to talk about the greatness of Sunny Day Real Estate. After this, I can safely say Mineral deserves all the respect they have. Playing a long set of songs from their two albums and some non-LP material, I had a good time hearing those songs in a new light. 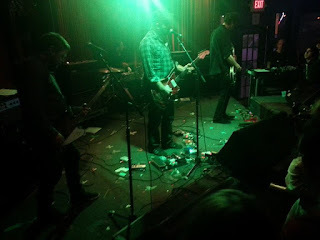 I saw Swervedriver in the late 1990s, and it was not an enjoyable experience. Opening for Hum, the four-piece looked like they didn't want to be there. 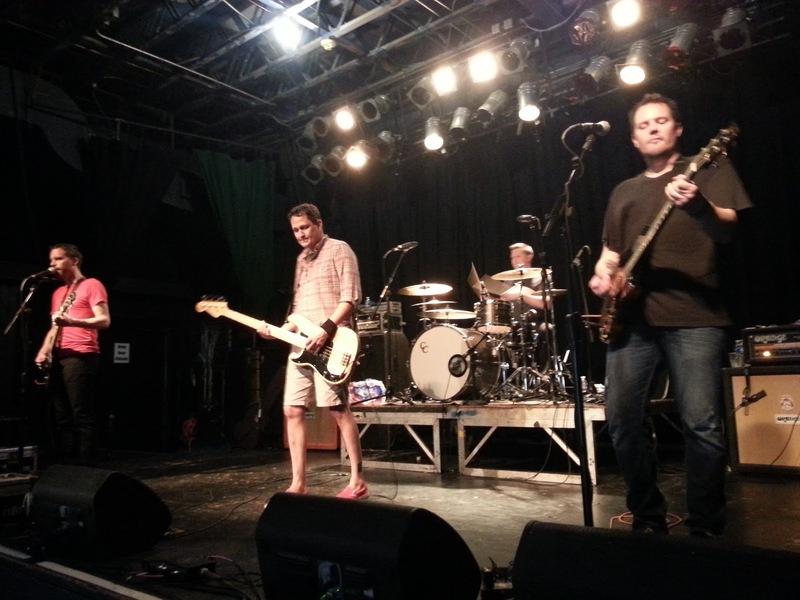 Songs devolved into jams that went nowhere and the band acted aloofed. That was not what I saw back in March. With Mick Quinn from Supergrass on bass, the band blazed through many great songs with very little jamming. Slag reunion tours all you want, but this was a redemption show for Swervedriver. The turnaround from hearing Frank Turner's "The Next Storm" to seeing him blow the roof off of the House of Blues was only over a span of weeks. I had heard of Frank's name a few years ago, but everything came together very quickly after hearing Positive Songs for Negative People. 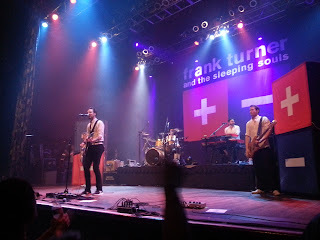 There's a tremendous amount of vitality to Frank's songs and I felt that with every song he played that night. Definitely walks a line between Billy Bragg and Bruce Springsteen, and I love what Frank does.